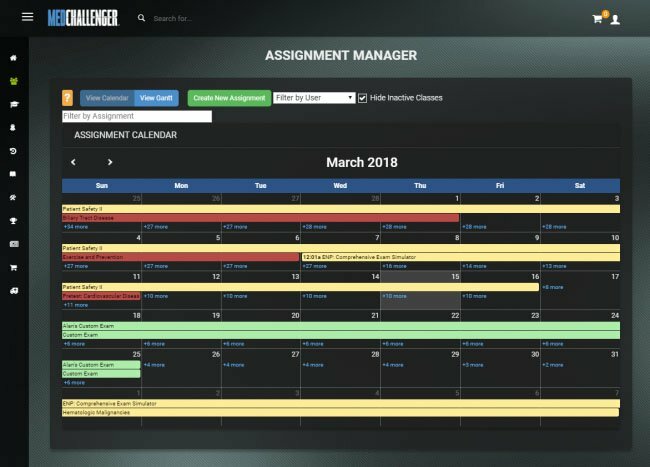 Be able to KNOW and CONTROL what’s happening – or about to happen – in your program anytime, anywhere. 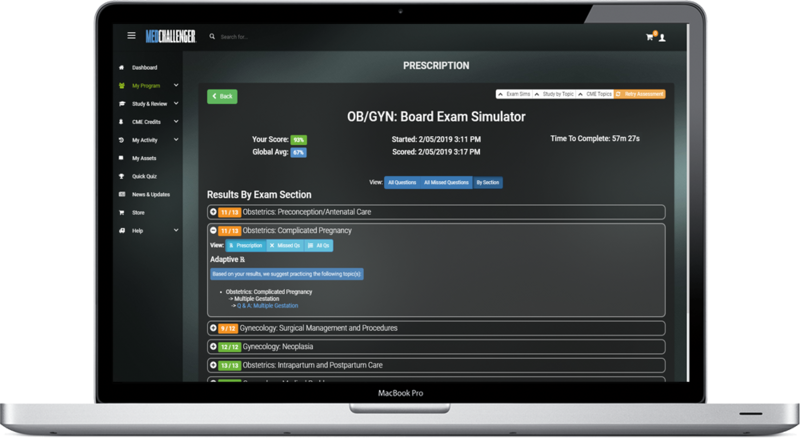 Med-Challenger’s online OB GYN residency education platform provides everything OB GYN residency programs need to quickly and easily evaluate, remediate, strengthen, and predict residency education outcomes for outstanding results – and save valuable time and labor in the process. 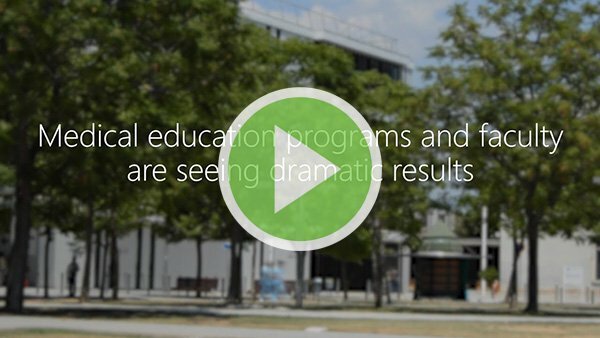 Obstetrics and Gynecology resident training, simplified – and supercharged. 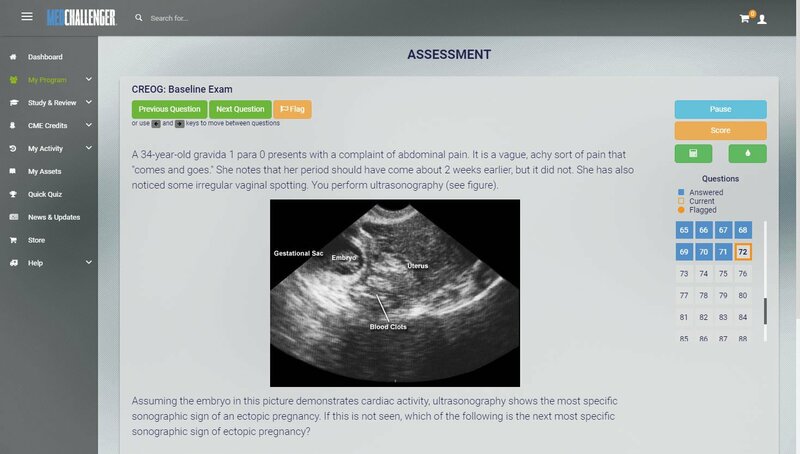 Our 24/7 online residency education platform gives obstetrics and gynecology program faculty access to everything they need to assess, control, and improve training efficiency, activity compliance, and performance outcomes easily, online. 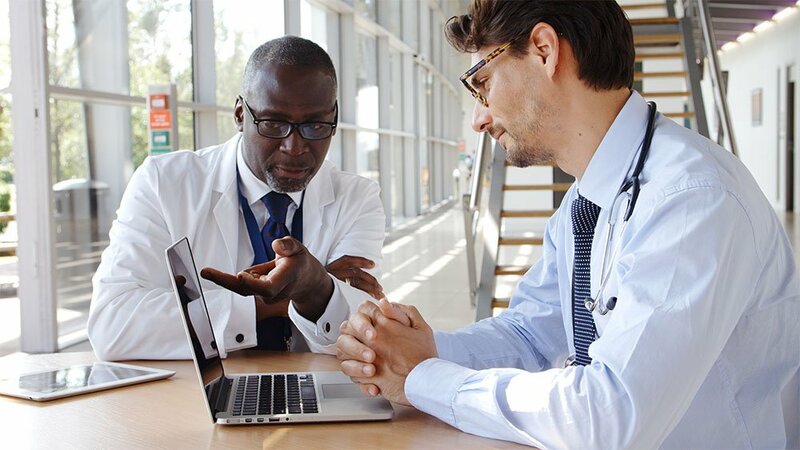 Program managers using Med-Challenger for adjunct training and assessment have reported improved scores, pass-rates, and learner compliance as well as reduced time requirements, labor, and surprises related to residency training. 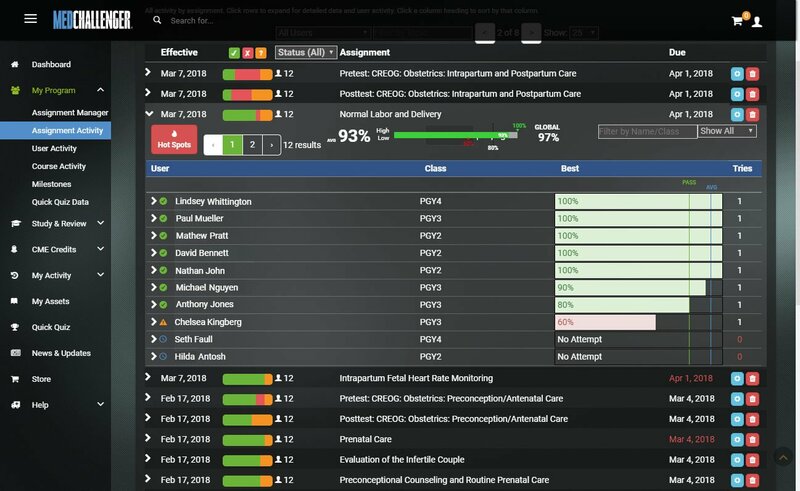 With gold-standard question banks, assessments, and custom content tools built-in, Med-Challenger’s online residency education platform allows residency program directors to easily create, assign, and track resident knowledge assessment activities. 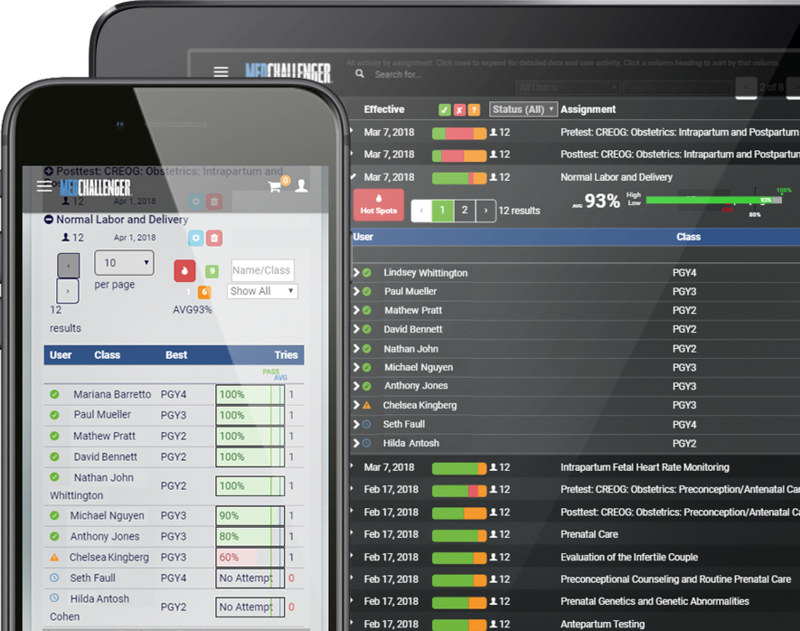 Everything is incredibly easy to use, flexible, and powerful in producing higher exam scores, identifying and fixing outliers, and helping every resident class matriculate on time. 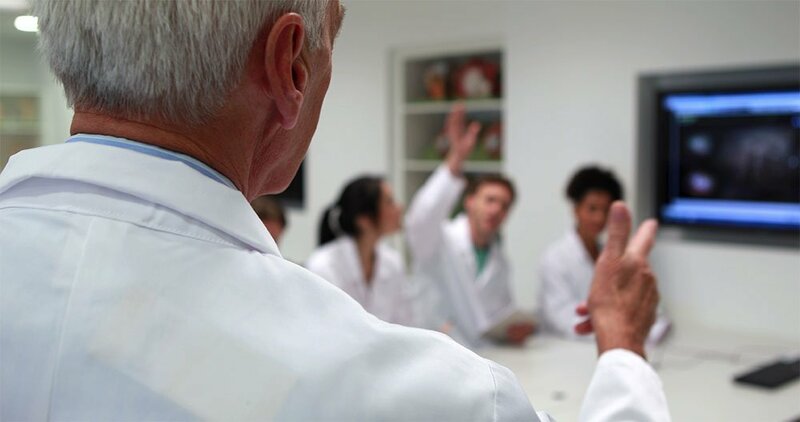 Our obstetrics and gynecology curriculum covers the ABOG Exam Blueprint, ACGME OB GYN Milestones, and Practice Requirements in OB GYN. 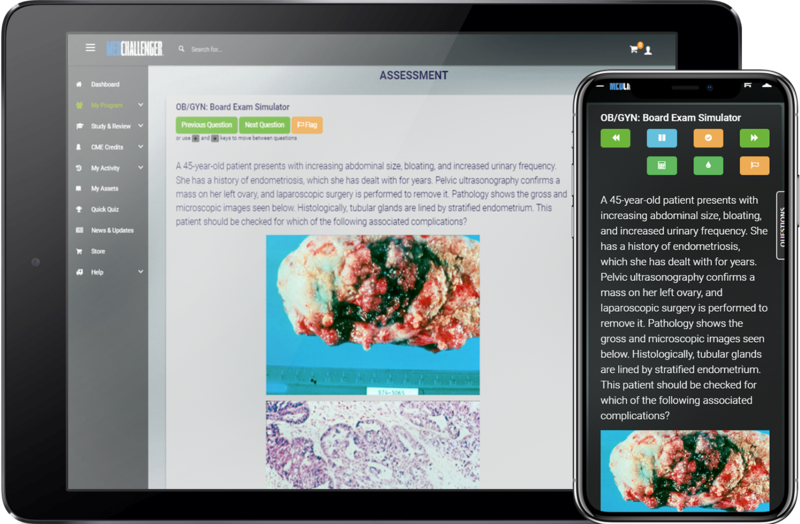 Leverage up-to-date, ready-to-use, gold-standard ABOG exam prep curricula and ABOG blueprint-based question banks for fast and effective training and knowledge assessment adjunct to live instruction – your way – without any content & exam maintenance. 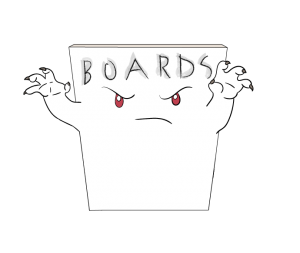 Everything your residents need to know – out of the box. Log and document ACGME OB GYN Milestones too! 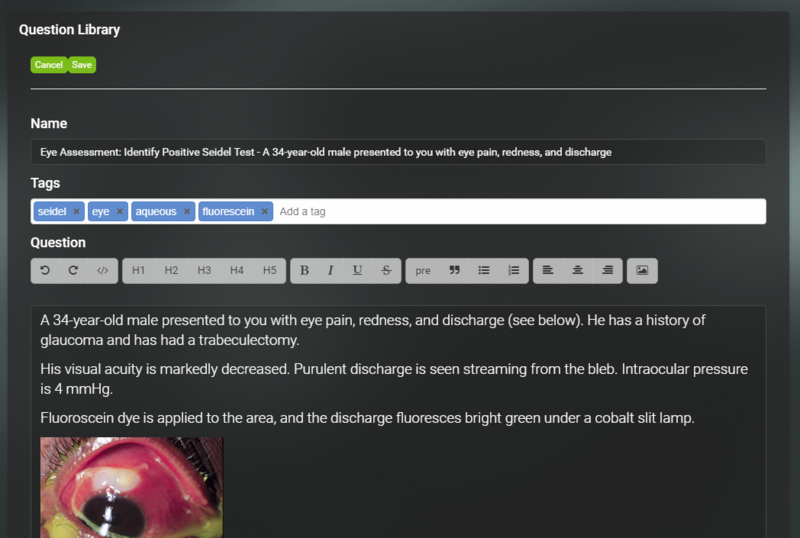 Build custom exams online using any of your content assets and assess residents how you want, when you want – and monitor performance.